Indrek-Eliel Tambek began volunteering with the leadership training program held by Koma, Josiah Venture’s partner organization in Estonia, back in 2011. Around the same time, he also began serving in the ministry of football (soccer) communities, eventually joining Koma and Josiah Venture on staff in 2014. Today, Indrek and Regina are planting a church in the small town of Märjamaa. 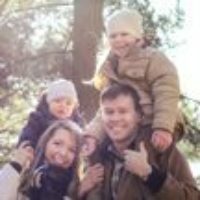 Indrek is also the head coach for the local Edge soccer ministry team, being one of the Edge sports leaders in Estonia and training other young leaders. 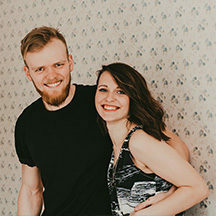 Indrek and Regina are passionate about being a part of the lives of the youth and proclaiming the gospel that will give them and their families a hope and future. You can write to Indrek-Eliel & Regina Tambek directly from this page.